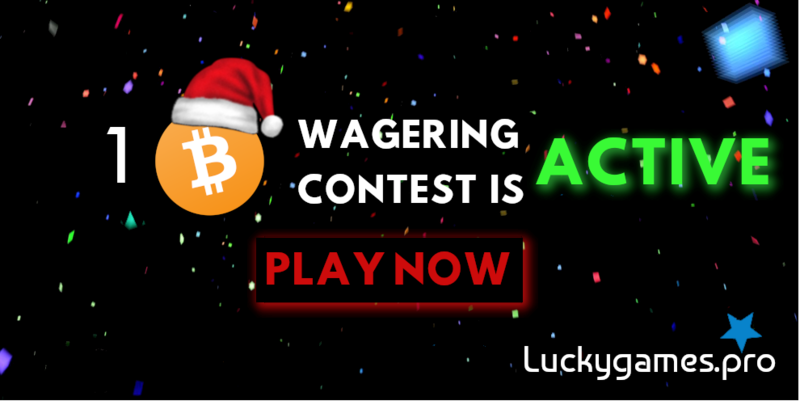 Luckygames.pro - provably fair Feathercoin online casino - Faucet|Jackpot|Contests and more! We are glad to celebrate our 2nd Anniversary! Lots of things have been made and many milestones achieved during the last 2 years and, without your support, none of these would have been possible. Thanks for staying with us and enjoy the party! 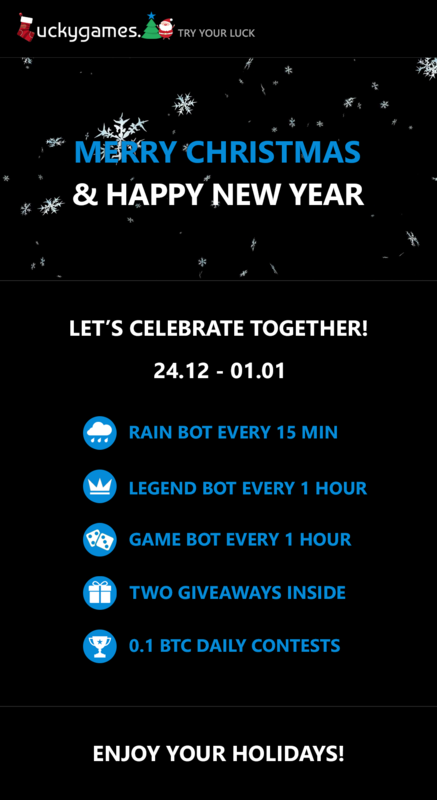 It’s NOT allowed to start the game before the giveaway and finish when it’s started. It’s NOT allowed to edit a message - post new message instead. 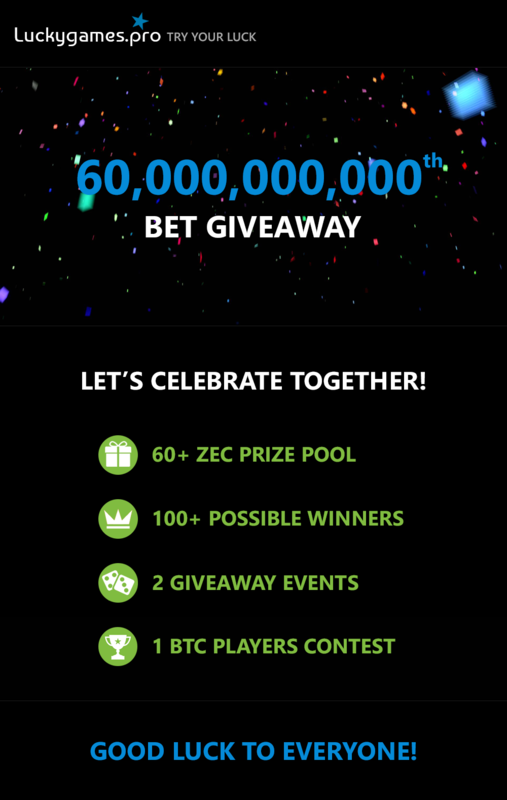 Logos of all 100 coins accepted by Luckygames!